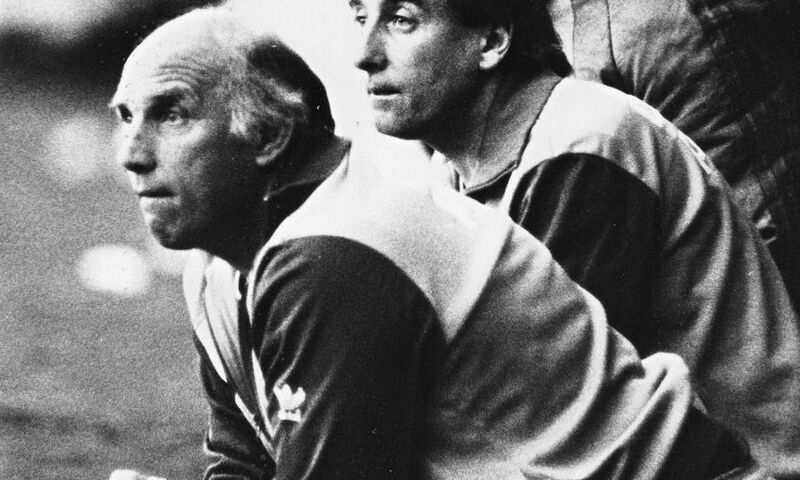 Liverpool Football Club is deeply saddened by the passing of Ronnie Moran. Moran, one of the most influential figures in the club’s history, has died at the age of 83. Ronnie is fondly remembered for his 49 years of service to Liverpool, during which time he represented the club with distinction as a player, coach, physio, reserve-team coach, assistant manager and caretaker manager. The thoughts of everyone at Liverpool Football Club are with Ronnie’s wife Joyce, his children, family and many friends.